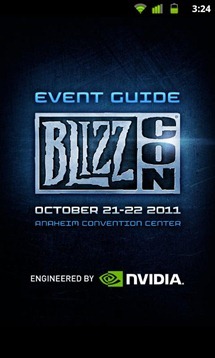 BlizzCon is an annual convention held to celebrate the three major franchises (Warcraft, StarCraft, and Diablo) of Blizzard Entertainment. 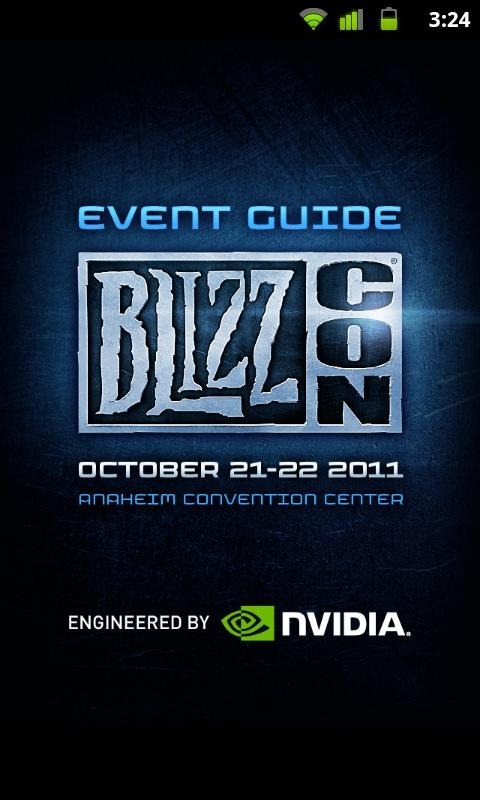 The next convention has been announced for October 21 to 22 and to help conference goers stay on top of all the events BlizzCon, in collabaration with NVIDIA, have launched the official BlizzCon 2011 Android App. 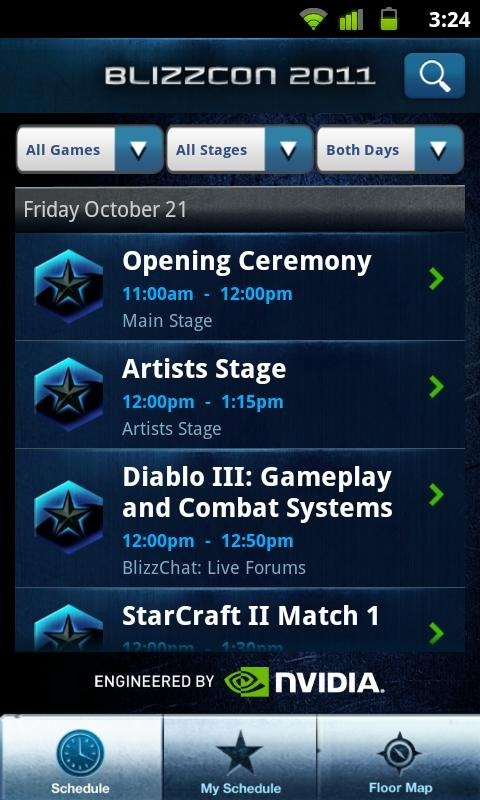 A built-in calendar and planner that allows you to view the details of all the events taking place and add them to your personal calendar. 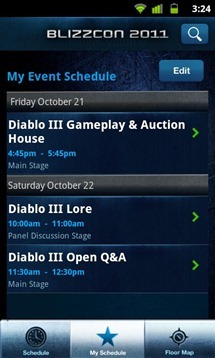 The items in your itinerary can then be sorted by day, time, game series, and more. 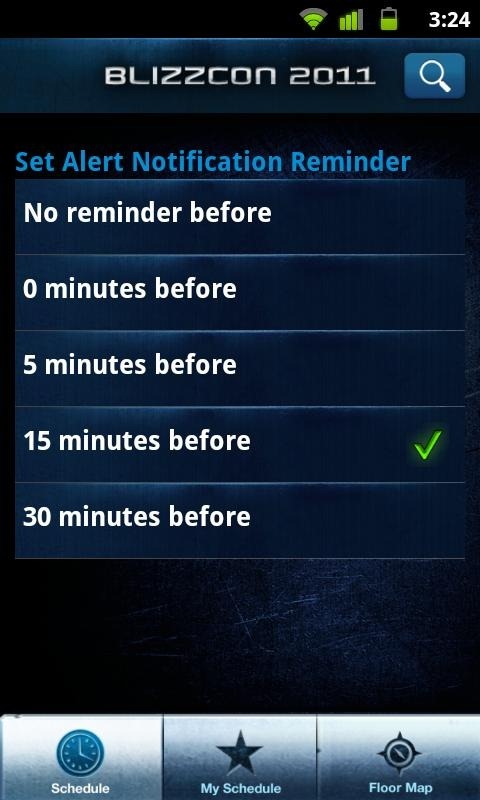 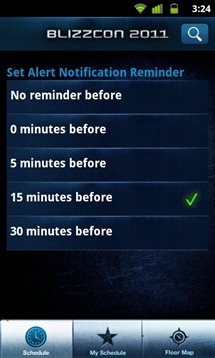 The option to set alerts to notify you of any event on your calendar. 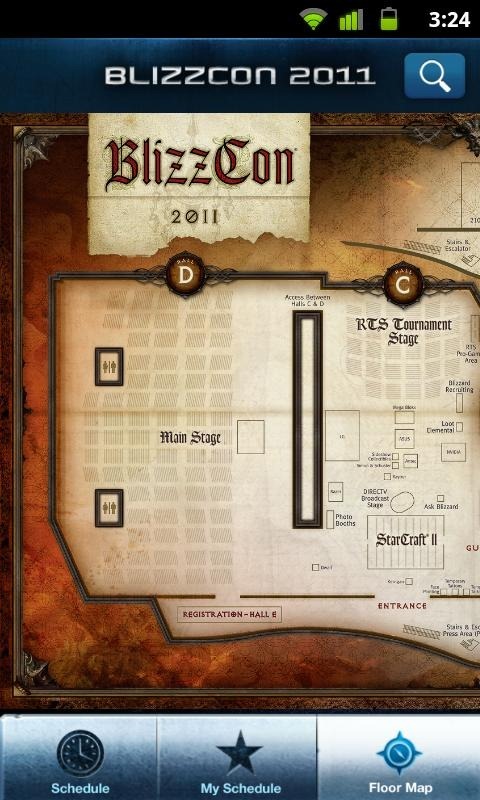 A complete zoomable map of BlizzCon. 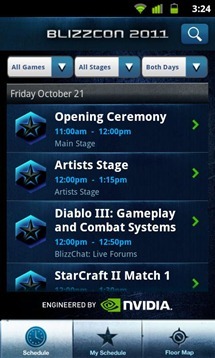 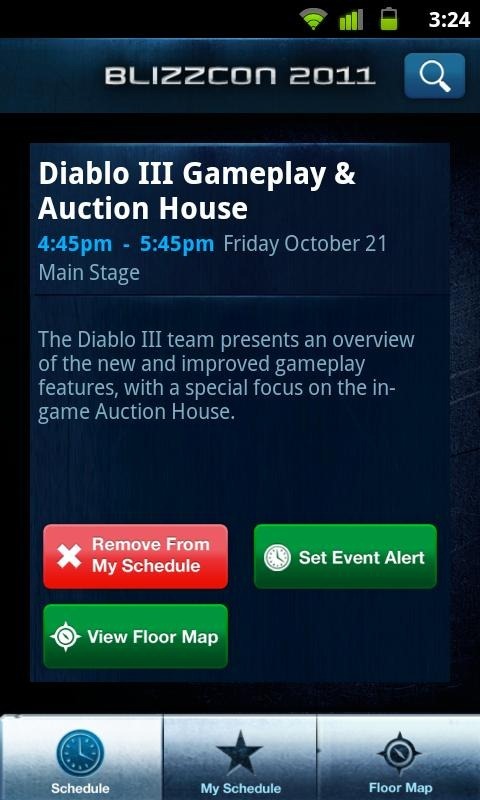 It is quite obvious that this app is only going to be useful if you are actually planning on attending BlizzCon 2011. 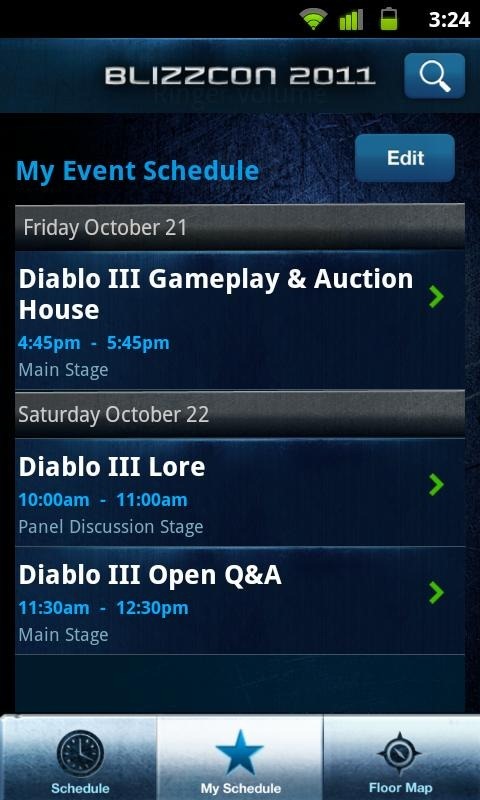 However with over 30,000 attendees expected this year, it is likely that some will have an Android phone and will want to get their hands on this virtual planner.